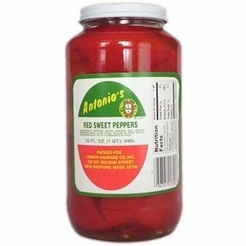 Antonio's Red Sweet Peppers 32 oz. 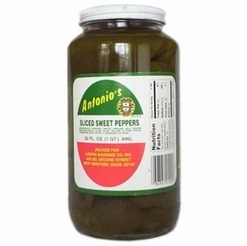 Antonio's Sliced Sweet Green Peppers 32 oz. 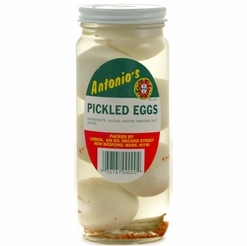 Antonio's Pickled Eggs 16 oz. 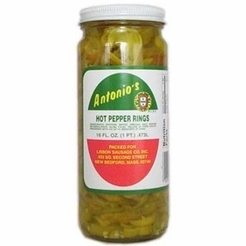 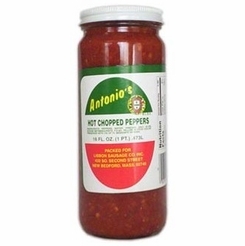 Antonio's Hot Pepper Rings 16 oz. 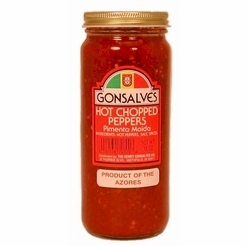 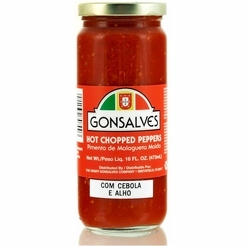 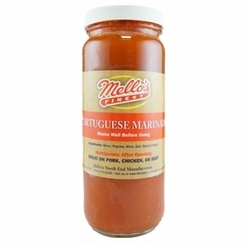 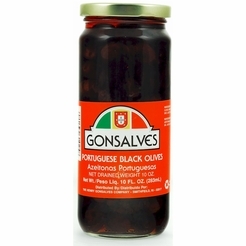 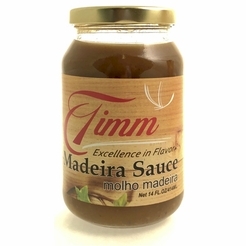 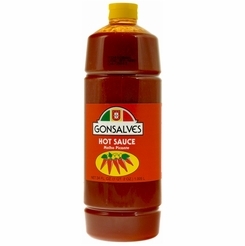 Gonsalves Hot Sauce Molho Picante 34 oz. 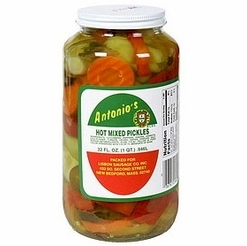 Antonio's Hot Mixed Pickles 32 oz. 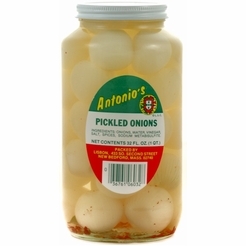 Antonio's Pickled Onions 32 oz. 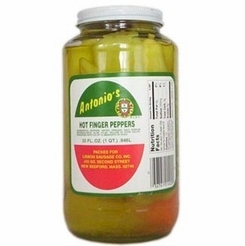 Antonio's Yellow Hot Finger Peppers 32 oz. 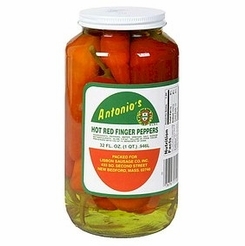 Antonio's Red Hot Finger Peppers 32 oz. 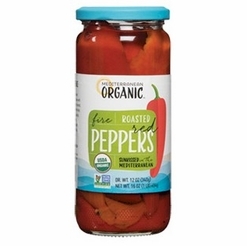 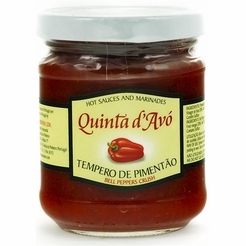 Mediterranean Organic Fire Roasted Gourmet Red Peppers 16 oz.